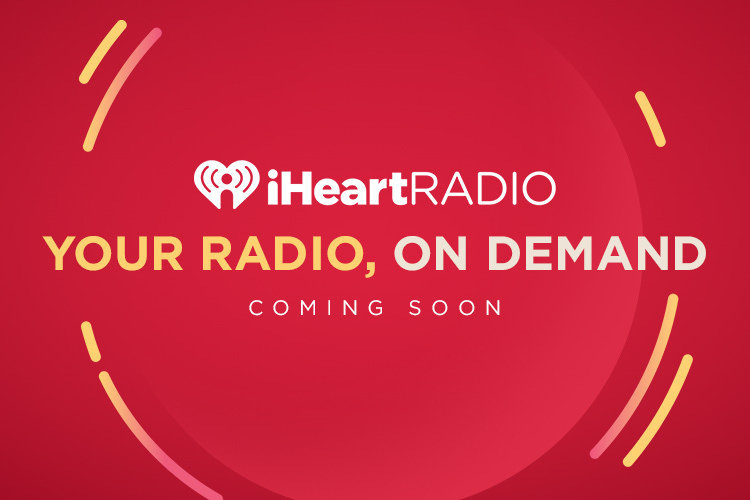 iHeartMedia, the creator of iHeartRadio – the all-in-one streaming music and live digital radio service – announced today that it is reinventing live radio with the launch of its two new subscription services -- iHeartRadio Plus and iHeartRadio All Access -- set to debut in January 2017. While research shows that more than 90 percent of listeners say they listen to both FM radio and music collections, but at different times, for different reasons, this marks the first time ever that on demand functionality will be used to improve the radio experience, unlike current services which can only approach on demand through a music collection offering. iHeartMedia reaches more than a quarter of a billion Americans a month through its broadcast stations alone. No other service comes close -- and as a result, iHeartRadio has the ability to drive massive awareness, introducing iHeartRadio Plus and iHeartRadio All Access on a national scale to a large new audience — and the 84 percent of iHeartRadio users who do not currently subscribe to an on demand service and who for the first time may be interested in subscribing to a service that provides them with the best of live radio combined with easy-to-use on demand functionality that the can connect directly to their music collection. "iHeartRadio's vast audience of digital radio listeners will now see the world of possibilities offered in a subscription service," says Brad Navin, CEO of The Orchard. "We are excited to see what this opportunity will bring, both for our clients and for the industry as a whole." “We are excited to extend our relationship with iHeartMedia from on-air radio to their upcoming music subscription services,” said Bob Roback, CEO of independent music distributor INgrooves. “This is another fantastic opportunity to expand support for our vibrant and global music marketplace and give fans access to great music."